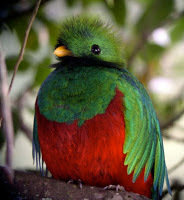 Quantal Quetzal. Mark dixit. Nothing more to say. I like short posts.